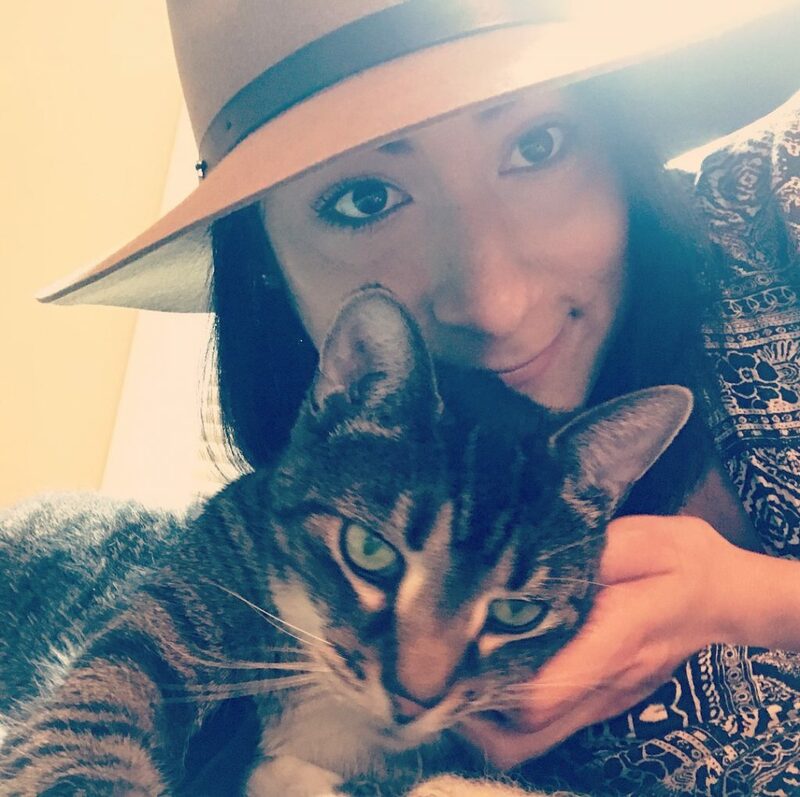 I know, I know…you want to hear about my new apartment (and new kitty!). Will be posting about those soon! 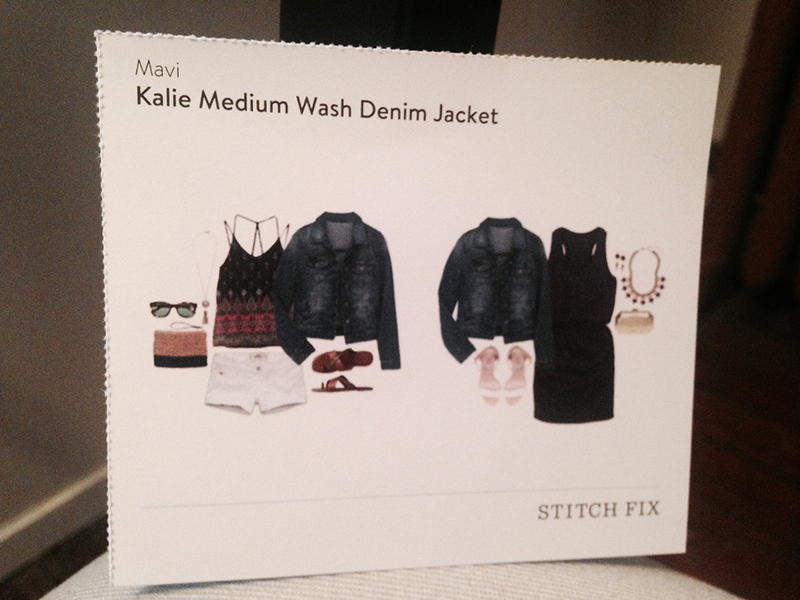 But today I wanted to put up my first StitchFix review! 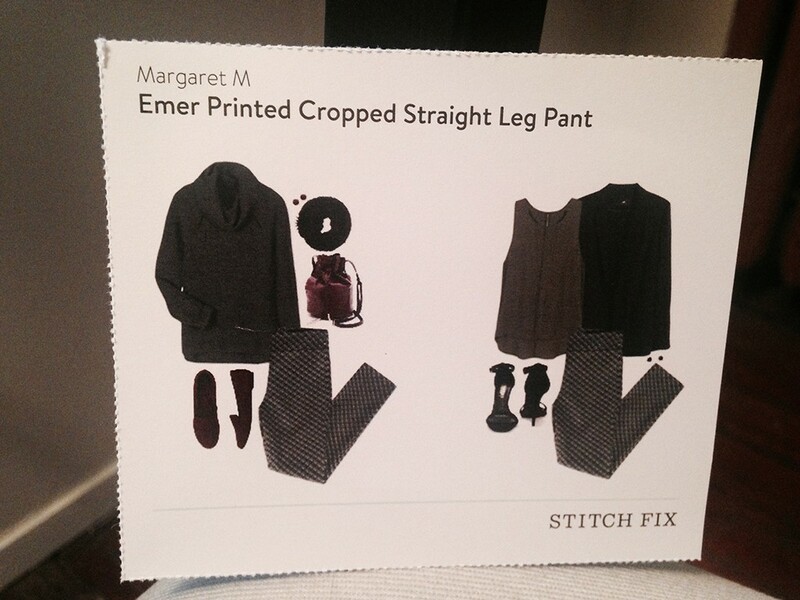 A little bit about Stitchfix: Basically, its a personal stylist service that will send you hand-picked selections of various clothing or accessories that they chose for you based on a profile you fill out. Its a little different than the regular subscription box services in that you don’t need to set it automatically for every month (unless you want to of course!). 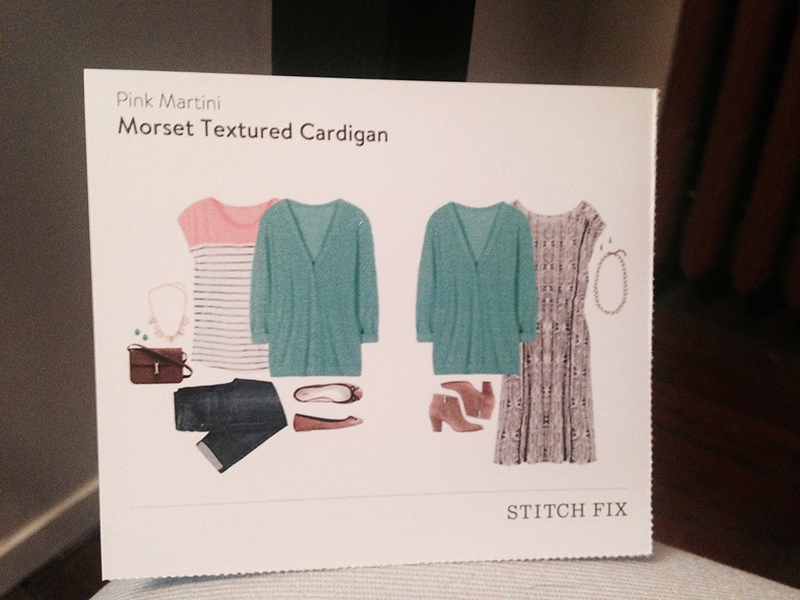 You pay $20 for the personal stylist fee, which can also go towards any items from the box that you choose to keep. If you keep all 5 items, they provide you with a 25% discount. Any items you would like to return go in the provided pre-paid shipping envelope and can be dropped in a mailbox. So convenient! The biggest downside to this service is the price of the items, which are way higher than I would normally pay. However, I’ve found many of the items to be great quality (though not all). The novelty of it is that someone else is picking these items for you, so you may get something you would have not normally picked up from the rack to try on, and end up loving it. 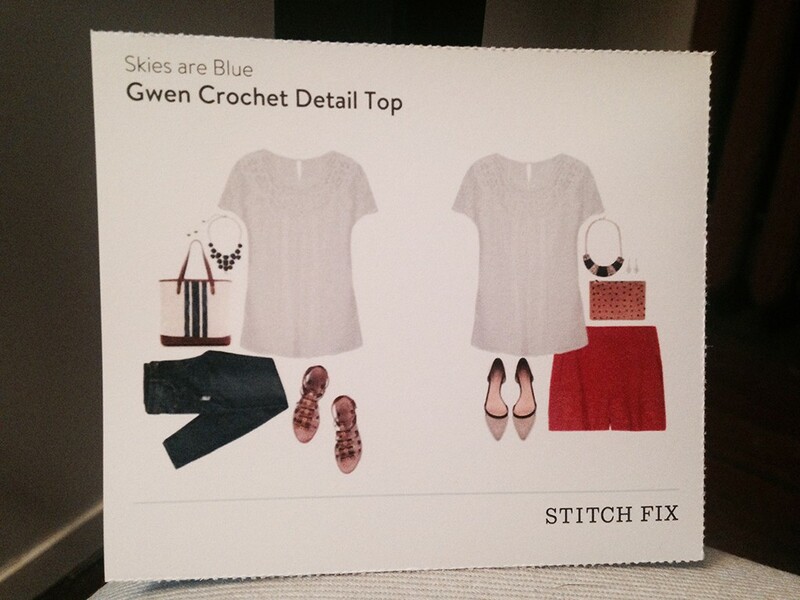 I got my first Stitchfix box last month and ended up keeping 2 items: a polkadot top and a shirt dress. The shirt dress was not something I would have normally given a second glance, but I loved it after I tried it on. On to this month’s “fix”! I’ve decided not to photograph each item on. I’m sure that would be really helpful, but it would just take forever. Instead I’ll take photos of what I’m keeping. I actually really liked this cardigan! The color is beautiful and I love the crochet style. Unfortunately, it was just out of my price range since I was keeping another item. Maybe next time! Eek haaate. I originally got excited about this because the color is gorgeous, but I am so not into the style of these shorts. Maybe if they were a little more fitted, but they were very loose and kind of a “bloomer” style on me. One nice thing I’ll say about this top is that it was ridiculously soft. However, it just wasn’t my style. It has kind of a babydoll thing going on. Very pretty, though! These were interesting. Actually, I may have even given them a chance if I hadn’t kept the denim jacket. They are definitely not a style that I would normally go for (I’m not big into patterned pants), but they fit so comfortably and at least they were black and not some crazy color. I could have maybe worked them into an outfit. Alas, just too much $ for me. All in all, not a bad box. Definitely had some things that I wouldn’t normally try on. 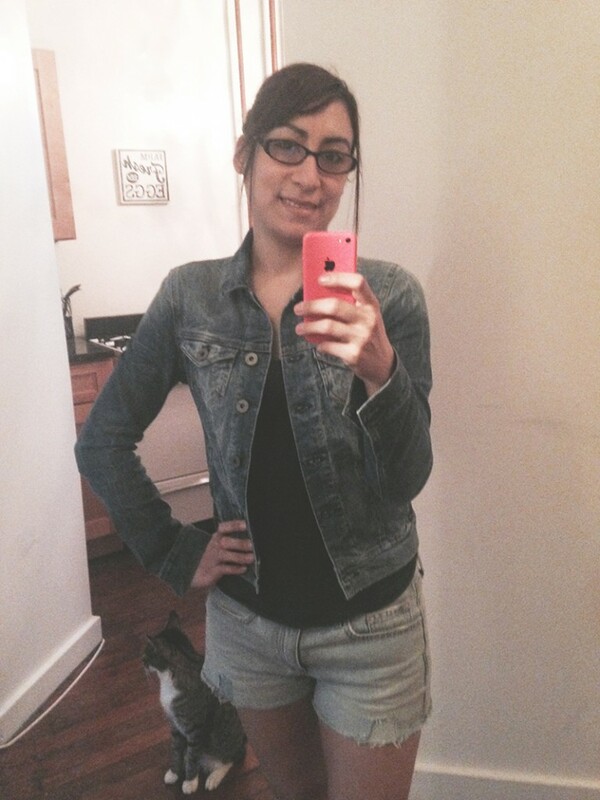 I requested the denim jacket and am thrilled that they sent me one that I love! I’ll always wish that these items were a little less pricey than they are (I would say, on average, expect each item to be $50), but its always exciting to get some quality items in my wardrobe. 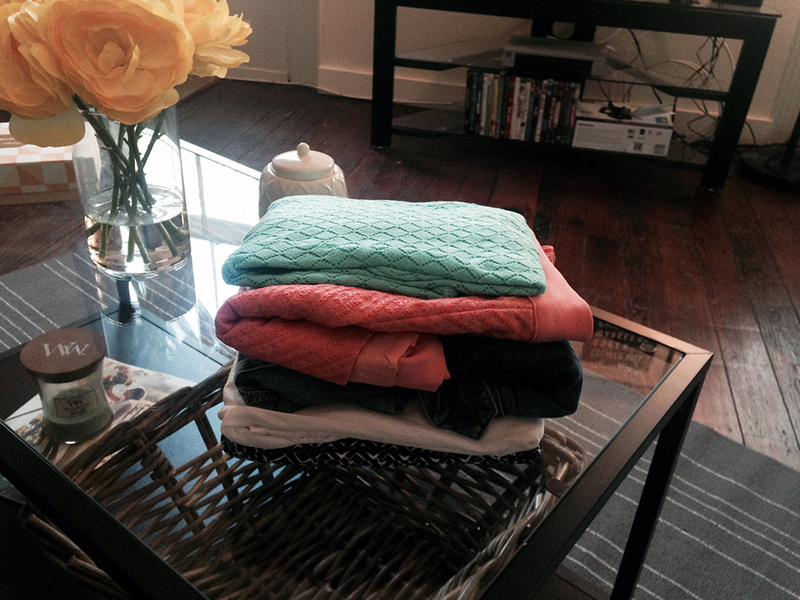 With StitchFix and Twice (great second-hand clothing), I may never step in a store again! 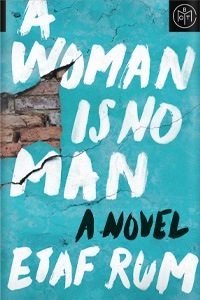 (okay lets be real, I still will…but both of these websites rock!). 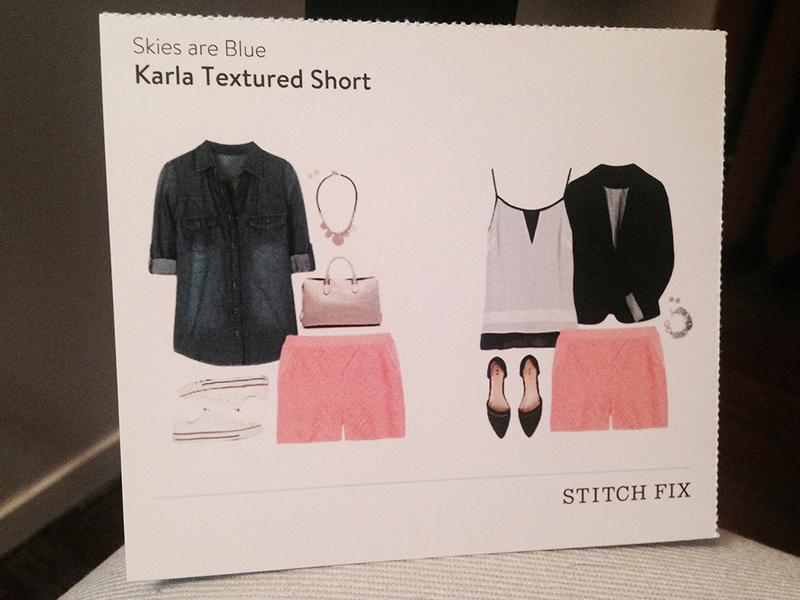 If you’d like to sign up for StitchFix, here is my referral link! Previous Post: « Moving Soon!